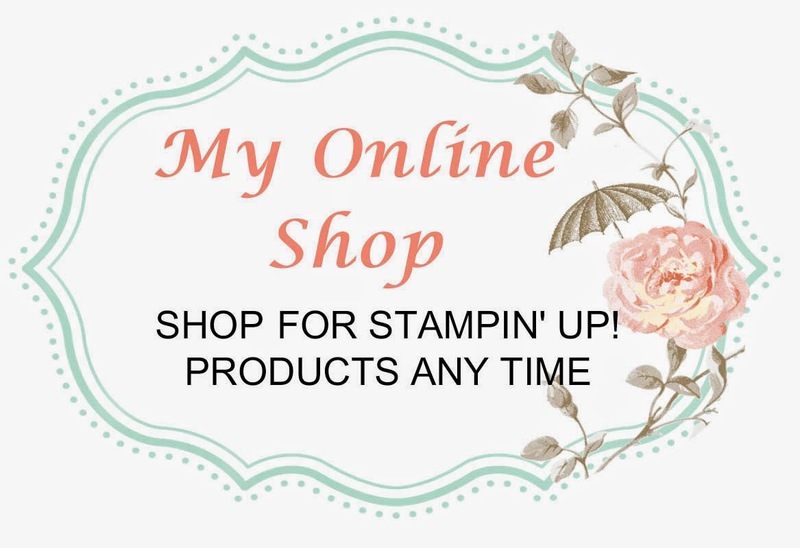 I just love Wednesdays, because every Wednesday Stampin' Up! reveals the new Weekly Deals. Now remember that these will only be available at these prices until next Tuesday. Then on Wednesday they go back to their original prices and new deals are released. I just love that we always have something amazing on special. You can order any of these online in my store, or you can email me with your order. And because it is Sale-A-Bration, for every $90 you spend, you get to choose a FREE item from an exclusive range.